Proving that hot movie news, especially hot Star Wars movie news, waits for no one, a report early Friday morning reveals that the director of Star Wars Episode 9 will be Colin Trevorrow. 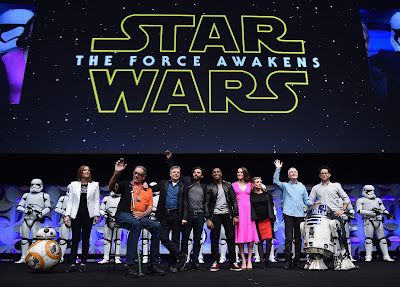 According to Heroic Hollywood, Trevorrow will be introduced during the Star Wars panel at the 2015 San Diego Comic-Con on Friday. His current blockbuster, Jurassic World, has been breaking box office records as it nears $1.5 billion in worldwide ticket sales. 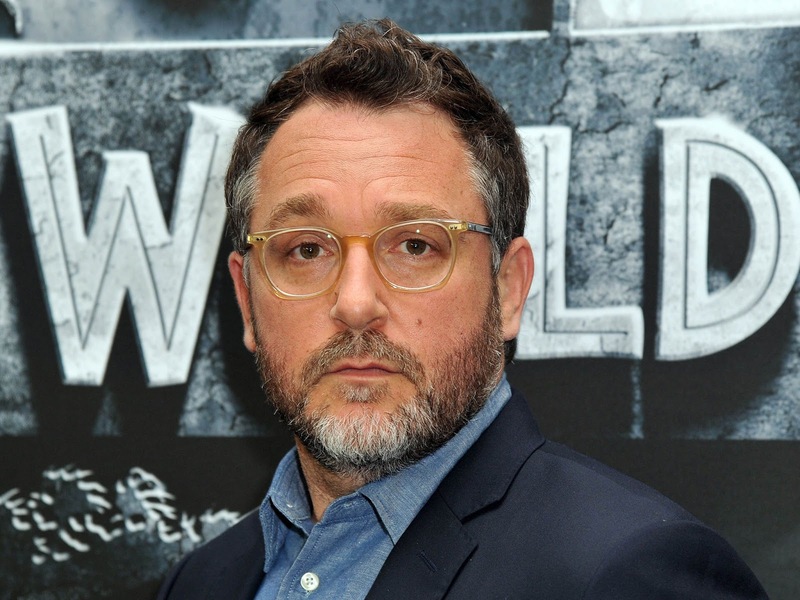 An astonishing feat for the fourth feature in the series, outgrossing the original, but perhaps even more unexpected coming from Trevorrow in his first major studio film. He'll take the baton from Rian Johnson who'll helm Star Wars Episode 8 after J.J. Abrams returns the iconic franchise to glory with Star Wars VII: The Force Awakens this Christmas. This is a nice appetizer of news ahead of the panel on Friday that is sure to bring even more surprises. Stay tuned.